A corrections officer has been accused of conspiring to smuggle opioids into MCI-Norfolk. 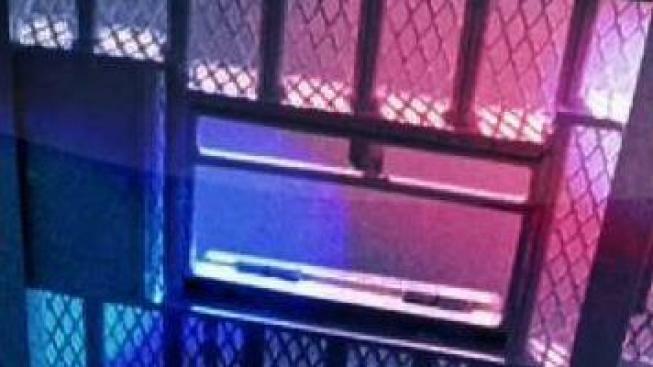 A corrections officer at a Massachusetts prison was arrested Monday and charged as part of a scheme to smuggle opioids into the facility. Steven J. Frazier, 29, of Cumberland, Rhode Island, is charged with one count of conspiracy to possess a controlled substance with intent to distribute. He was scheduled to appear before a magistrate on Monday afternoon. The U.S. Attorney's Office said beginning around Nov. 14, Frazer began arranging with a cooperating witness to smuggle Suboxone strips into MCI-Norfolk to sell to inmates. Suboxone is a controlled substance used to treat heroin addiction, but some addicts use it to get high. It is coveted as contraband in prisons across New England and the nation. According to court documents, around midnight Sunday, the cooperating witness met Frazer in a South Attleboro parking lot and provided him with 40 Suboxone strips, 24 pages of the synthetic cannabinoid K2 and $2,500 in cash. Federal agents arrested Frazer after the meeting, which was recorded on audio and video by law enforcement. The charge of conspiracy to possess a controlled substance with intent to distribute carries a sentence of up to 10 years in prison and a $500,000 fine.